Labor Day weekend is upon us once again. That means bbq’s with family and friends, pool lounging, and, of course, A Taste of Colorado! 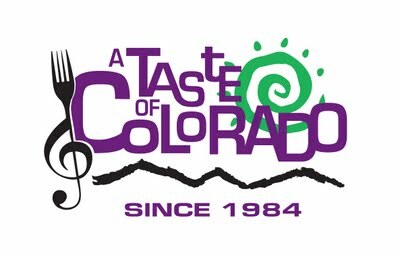 Starting today and going through Monday, A Taste of Colorado will be visited by 500,000 people! It’s easy to see why. The music line-up includes: Kansas, Mary Lambert, Joan Jett and the Blackhearts, and Chris A ugust. Of course, we must not forget the main attraction – the food! Over 50 of our favorite restaurants will be out with great, tasty treats to try from fried alligator to fried Oreos. Once you have gotten your fill, check out some of the local attractions including over 275 booths of local clothes, furniture, hand made jewelry and other crafts. Make it part of your Labor Day plans to come down to the Civic Center Park and experience A Taste of Colorado for yourself and don’t forget to bring your appetite!